Coming back to Sydney is always bittersweet for me. 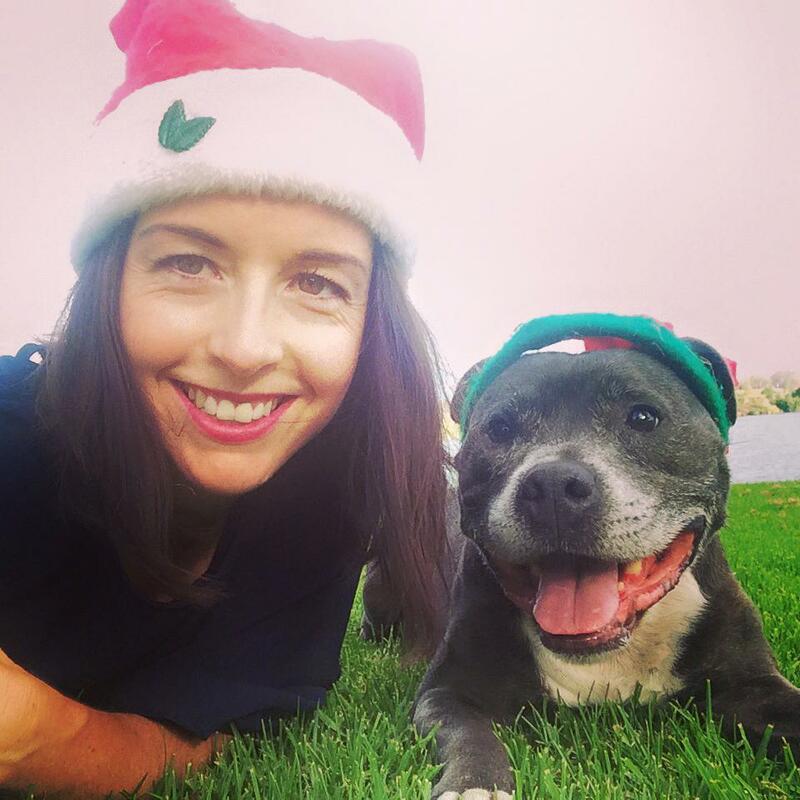 Don’t get me wrong, I do absolutely love it here; I have amazing friends, live in one of the most beautiful cities on earth, have the best dog in the universe and clients that make ‘work’ fun. 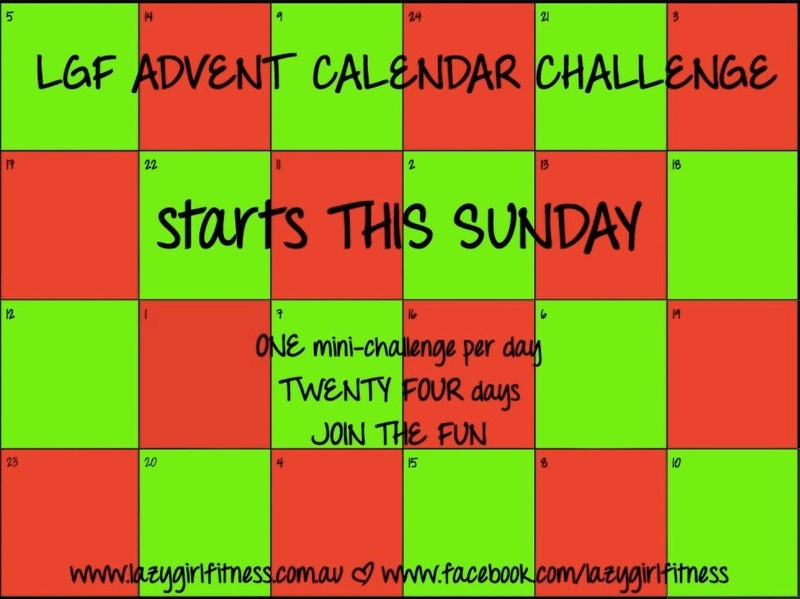 Plus I’m about to kick off the second Lazy Girl Fitness Six-Week Challenge! Unfortunately Sydney is just a little too far away from my family… and by ‘a little’ I mean quite a few hundred kilometres. Which means that pretty much every time I came back from a visit up north, I spend the next seven days moping around like a big ol’ sad-sack…. 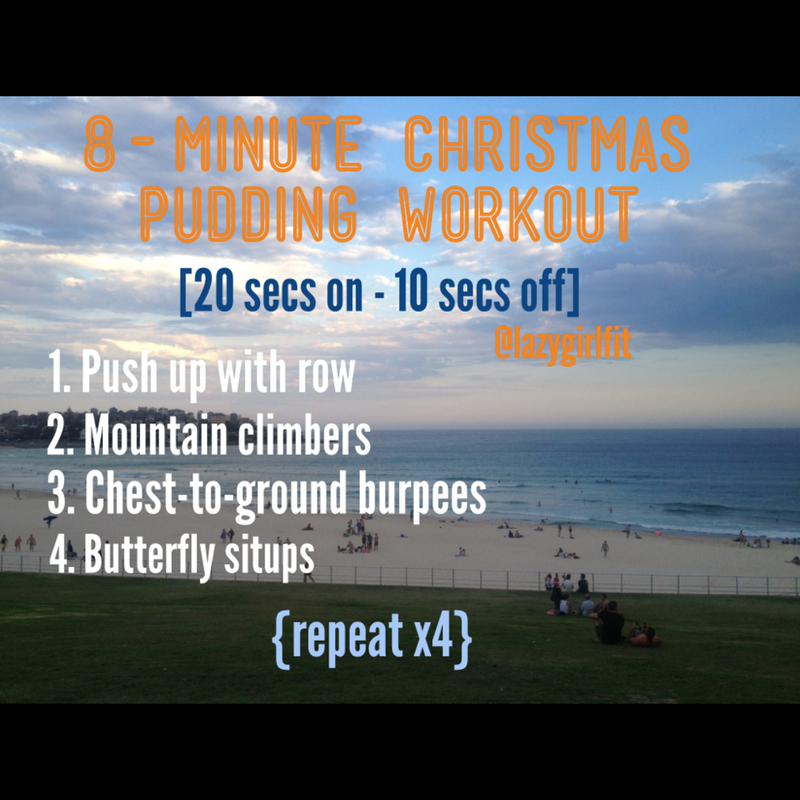 Christmas is a most excellent time of year in the fitness industry. 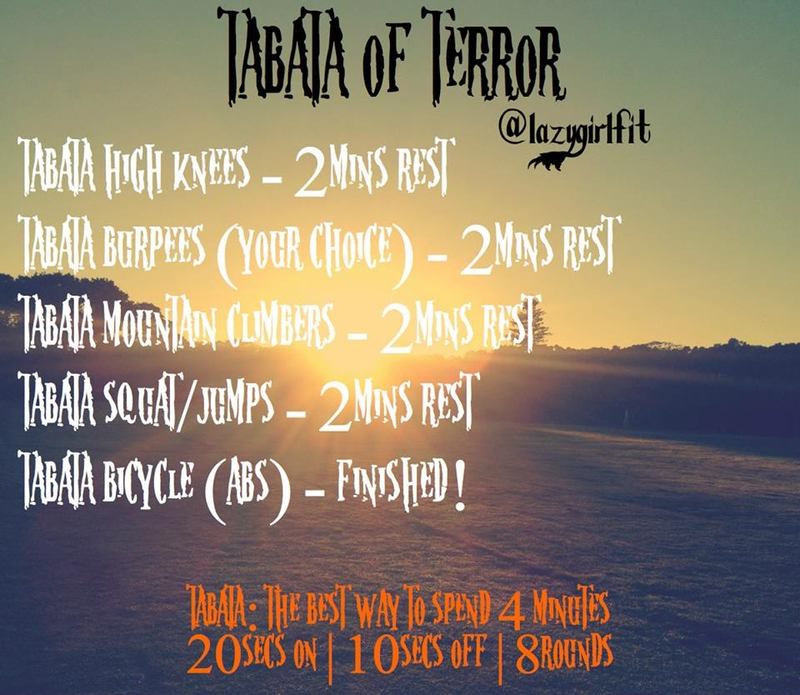 It gives personal trainers the world over a chance to theme their workouts and plan awesome sessions that involve chimney climbers, reindeer games and North pole lunges. It allows us to develop Christmas quizzes, punish you with burpees for incorrect answers and force to you hop around like Rudolph the Red Nosed Reindeer. Ah yes, as far as I’m concerned it doesn’t get any better…. What a weekend! 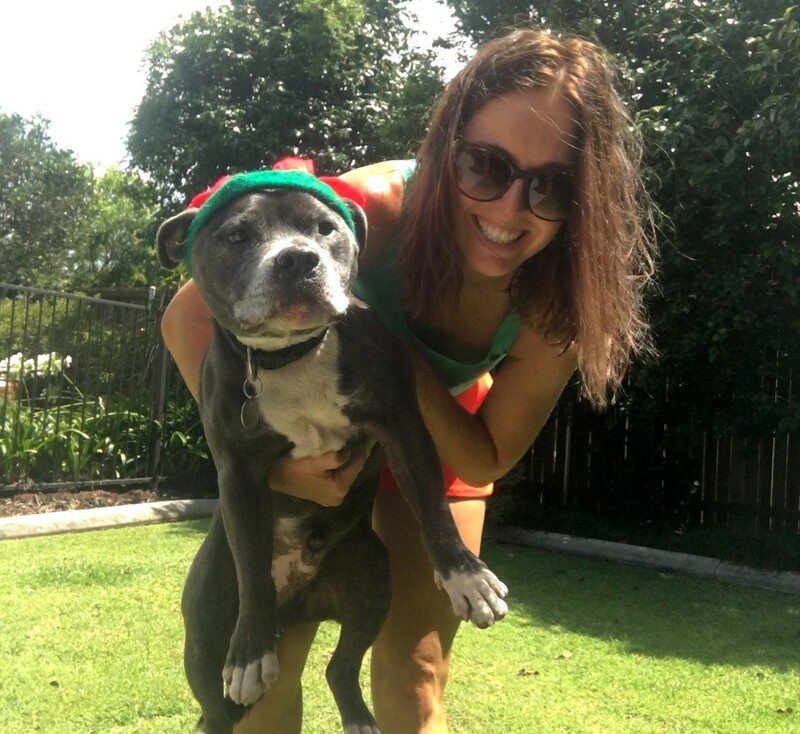 Between Christmas catch-ups, play dates with Lucy and Panda the gorgeous greyhounds, the beginning of the Advent Calendar Challenge and my first visit to UFC Gym Sydney, I am EXHAUSTED. Lucky for you (unlucky for you?) 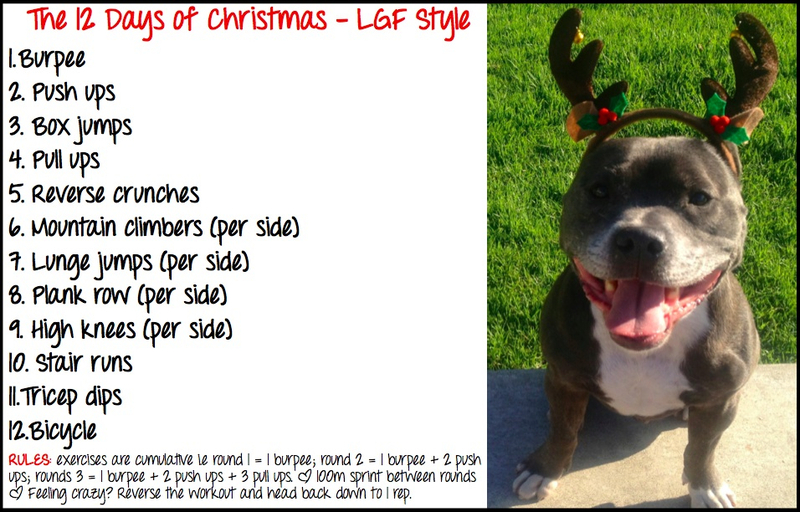 not too exhausted to put together another good old LGF workout for you to partake in….